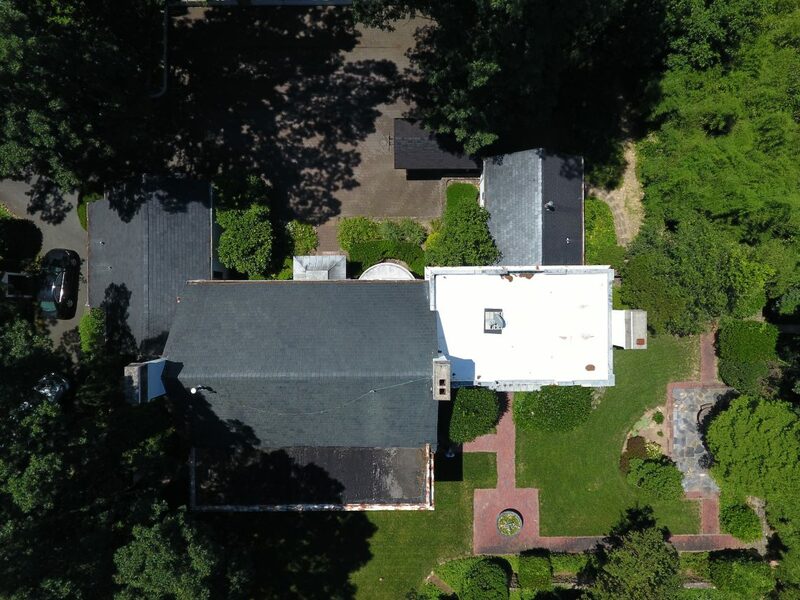 Resident #3 was a residential project that pertained only to a portion of the residence, and while the square footage wasn’t that extreme, had very unusual characteristics and obstacles present. 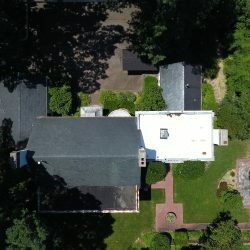 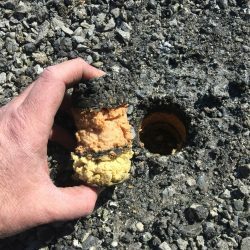 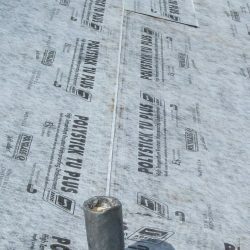 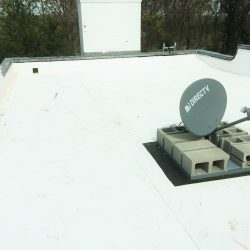 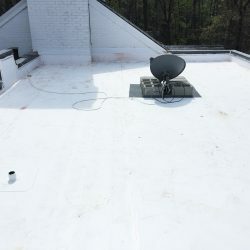 While most roofing companies turned this down due to the project being located on a single narrow dirt road and its complexity, was referred to our company from a previous client who was informed of his difficulties and felt that we were the best solution given our forensic intuition and abilities to problem solve. 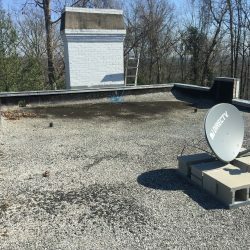 The only obstacle we encountered was its access to load/unload material, download trash, and transport it to our dumpster. 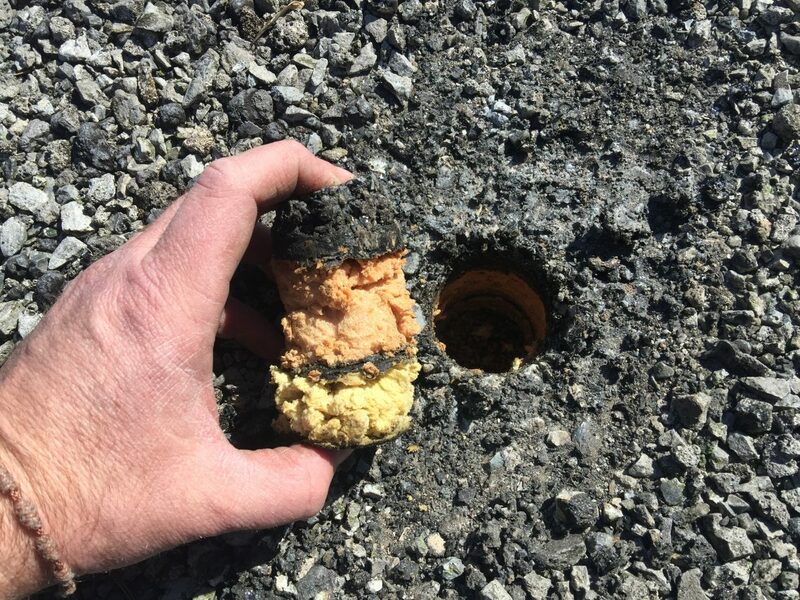 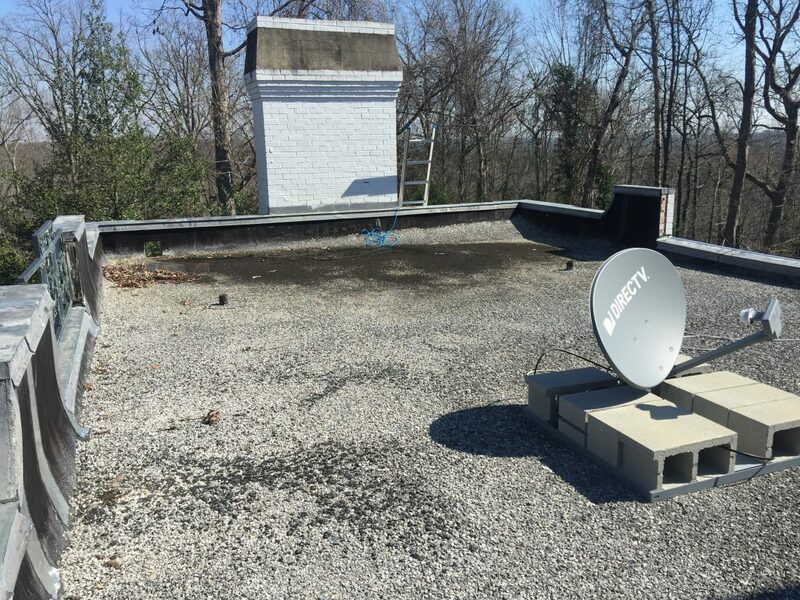 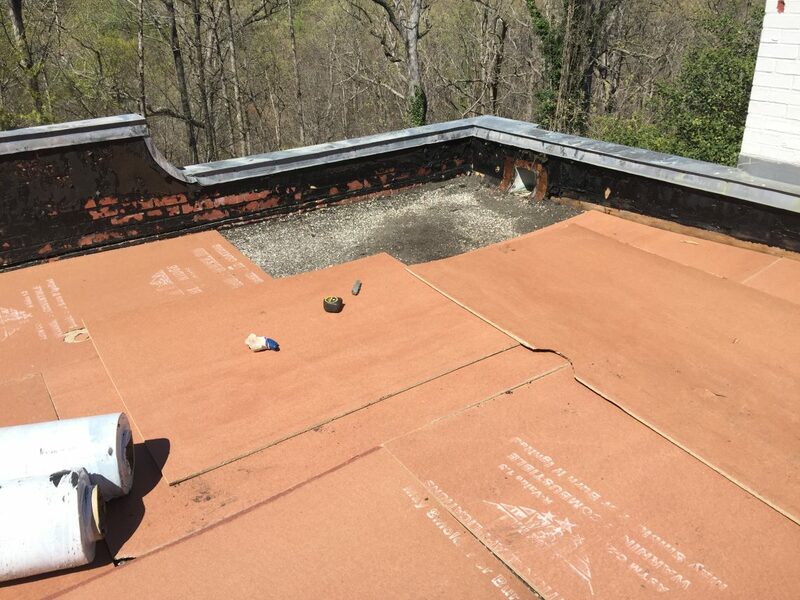 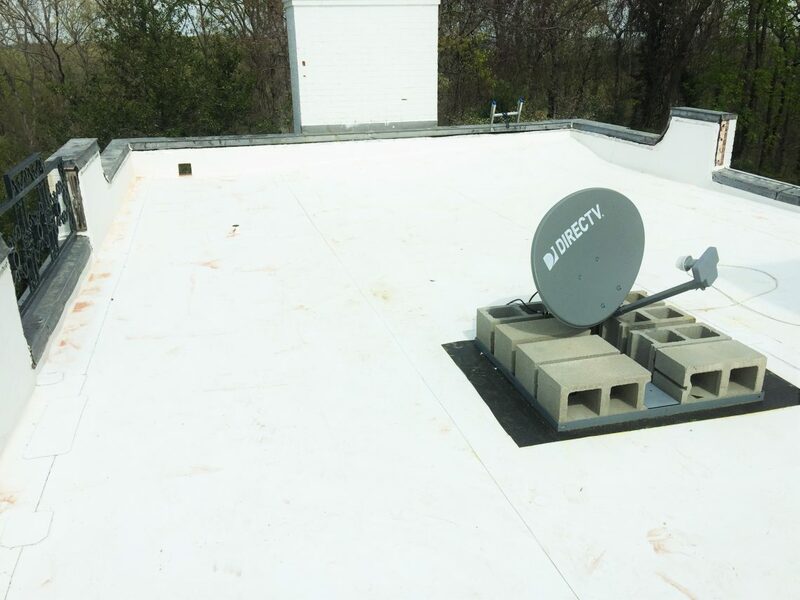 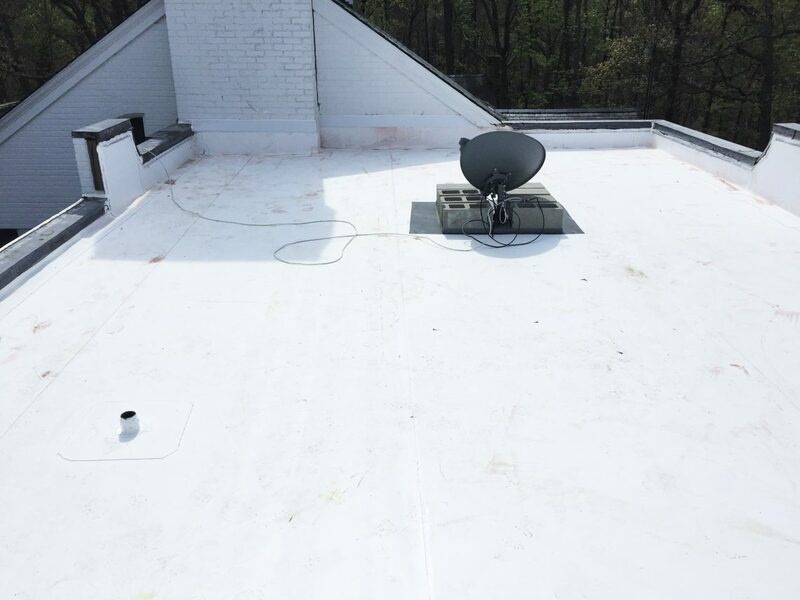 The project’s existing roofing system was a Built-Up Roofing System but we were able to provide the owner with a 45-mil TPO (single-ply) Roof Recovery System. 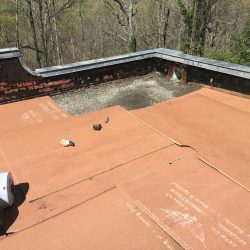 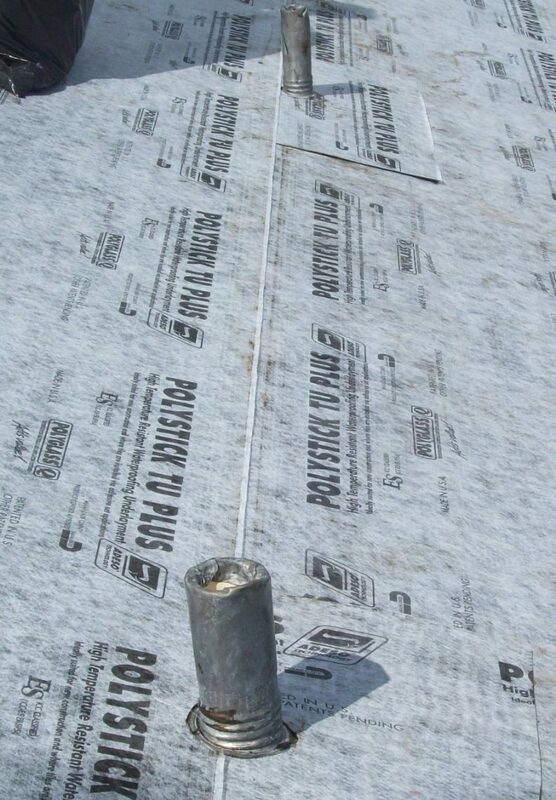 After removing all the gravel, replaced all the penetrations, flashings, and thru-wall chimney sheet metal, mechanically attached a coverboard, followed by fully adhering the TPO itself.